​Here they are again: Our bi-weekly Community Highlights, as submitted by you. This time featuring, among other things: Weapon guides, golden guns, and an interesting way to take down an enemy drone. And of course lots of awesome Quadra and Penta Kills! You do NOT interrupt JustPrem during his victory dance! "Guns? Who needs guns?" says Throatologist while witnessing RagingFoxYT knifing three people in a row. Awesome MP5 Penta Kill on Titan by 37elite. Some nice pistol/knife action on Mart by BrunoBrmg. Brotheritis on a casual stroll through Dam, scoring a Quadra with the MP7A1. The Force must be strong with Ozzoy. Wait for it... after an early death, speedrush64 pulls off an astonishing Quadra on Airport. MrCringeGaming's got the moves like Jagger on Cloud9. Blind(!) Quadra with the Firefly turned into Penta - forksnapper, you're doing it right! AyDavy snipes a Quadra on Mart, leaving CantStopNarwhal utterly speechless. Oooh, the Combat Crossbow! That's not one we see very often. Nice one, KrunchyTTV. A weapon guide to the M39 EMR by HotShotZ. Lots of his videos get English subtitles now! Check out Narfuu's best moments. This is his first montage, so give him some love, peeps! In this compilation, Mattheus767 shows a rather unconventional way to take down an enemy Blade Drone. Last time you got the teaser, now watch the first full episode by Saurians. Fact: Everyone envies MiNhOcA - FPS because he is the one who brings a golden K2C to the battle. More golden guns! This time, blankpill lays down some impressive Quadra Kills with the MP7A1. If you haven't read our HQ Report #4 so far, here you can listen to Skibbehify's thoughts on the current development of the game. HotShotZ plows through an epic 18 kills on everyone's favourite ocean liner. For our Spanish speaking mercenaries: In this one, HotShotZ demonstrates that you can do great things with only the Training M4 equipped. Another really nice montage by MiNhOcA - FPS with lots of Quadra Kills. 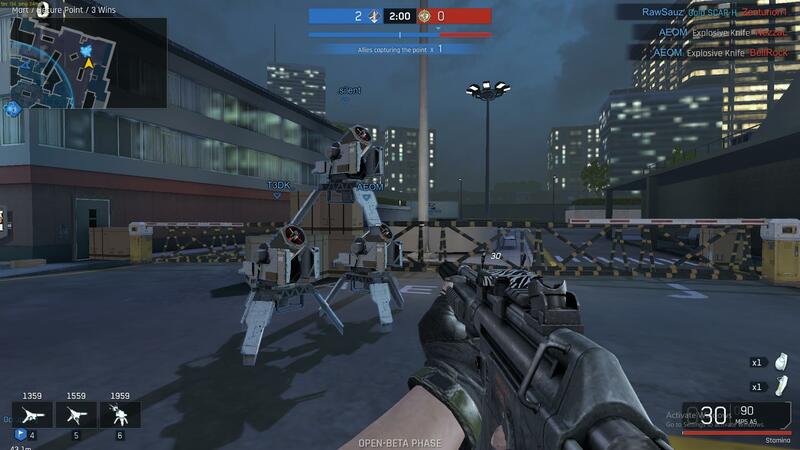 While testing our new netcode on the PTS, Ultramarine reigns supreme during a game of Secure Point on Titan. We finish this volume with a short, funny intro to Ironsight by Ben Is Bread. 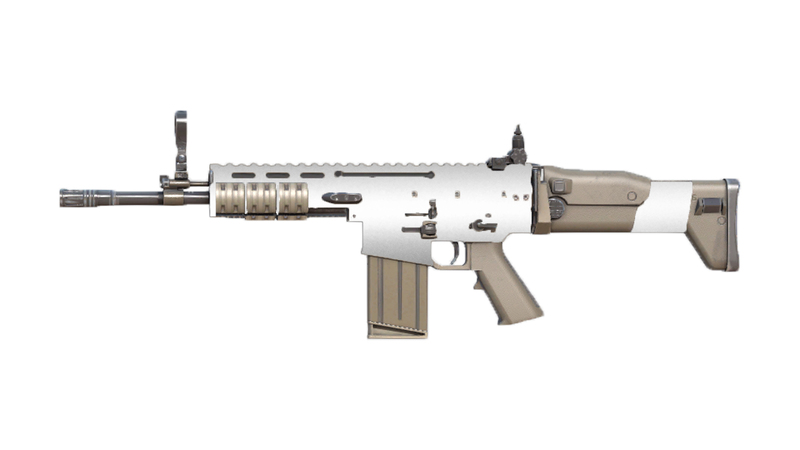 Cool looking Chrome SCAR-H by Sp1x3y. And this is CaraDCojin's AK-12 Retro. Some really nice colors on this one!